An afternoon at the races was a fun way to spend day 244 of Photo 365. 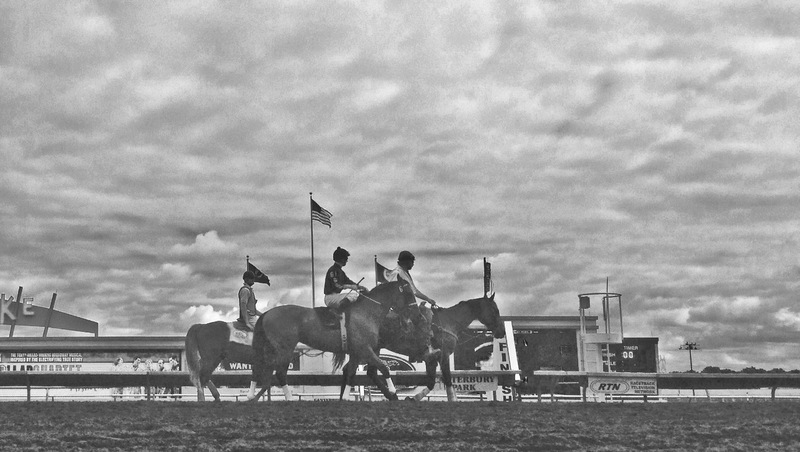 This entry was posted in Photography and tagged Canterbury Park, Photo 365. Bookmark the permalink.